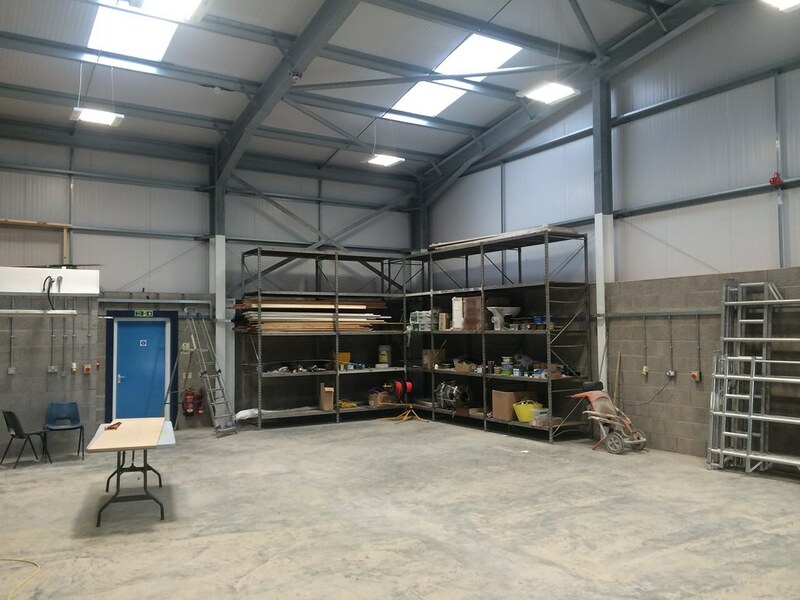 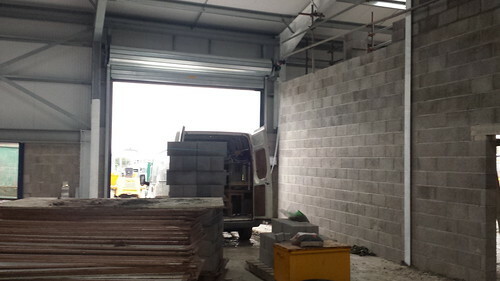 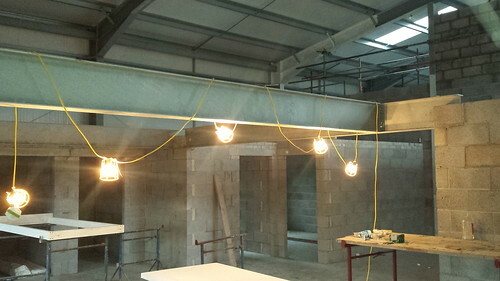 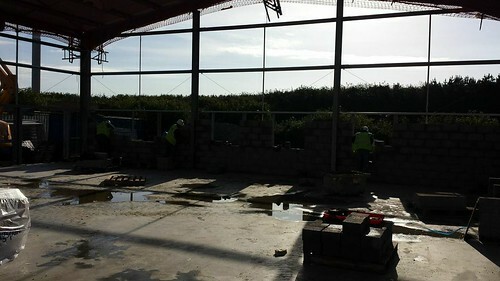 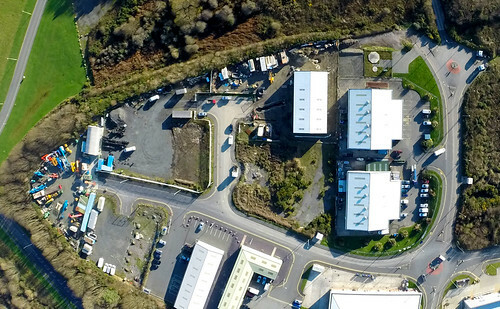 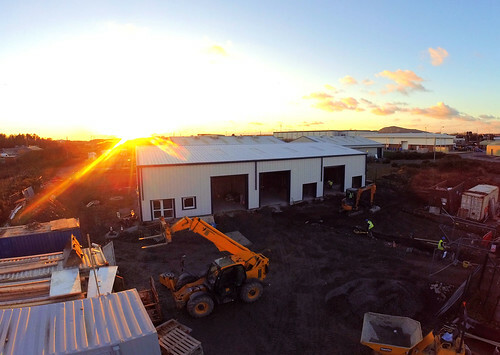 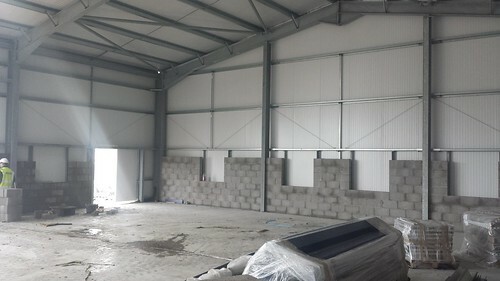 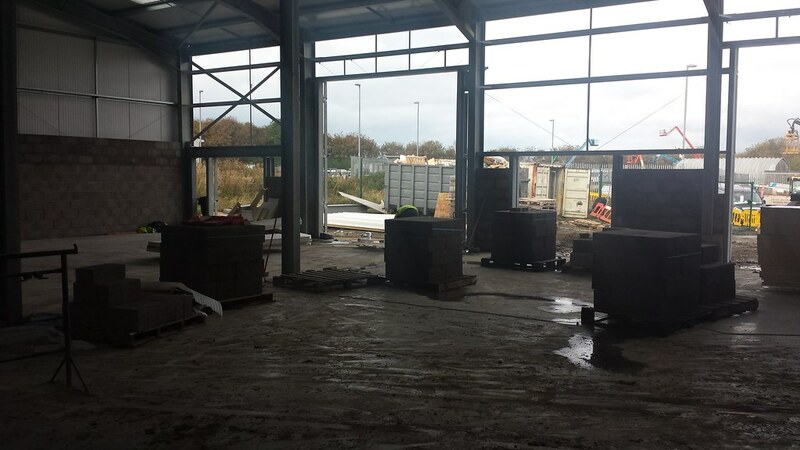 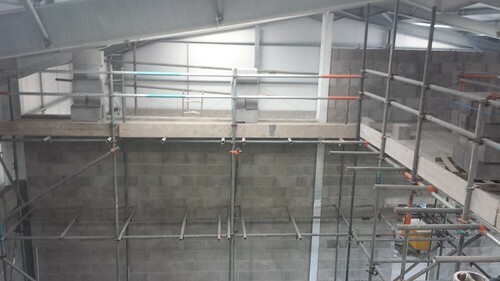 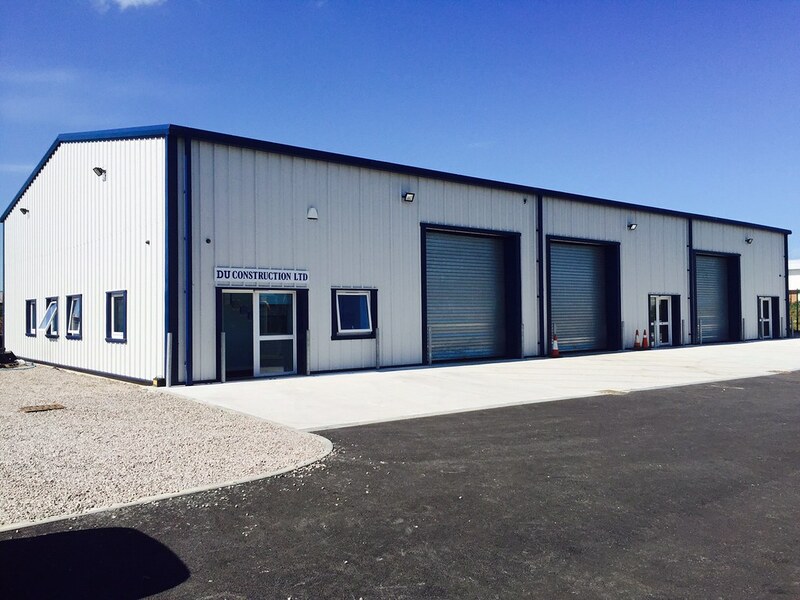 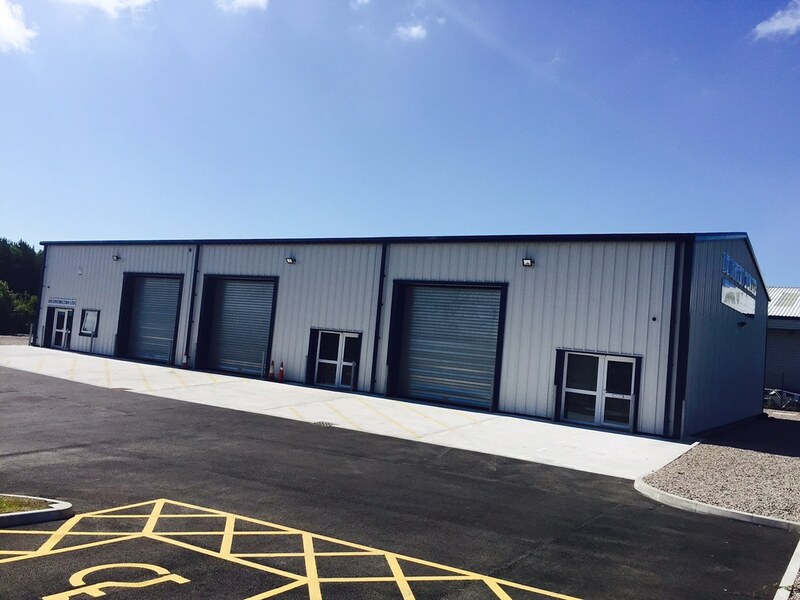 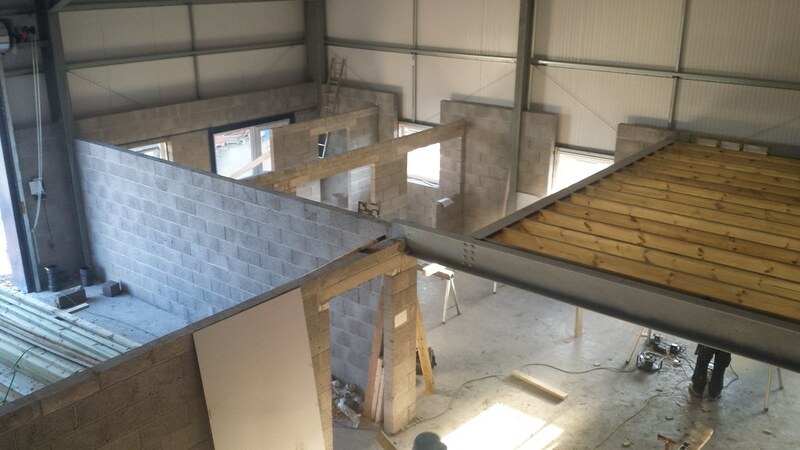 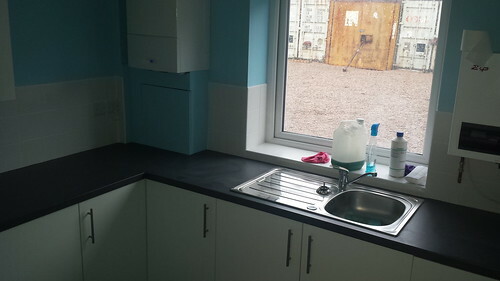 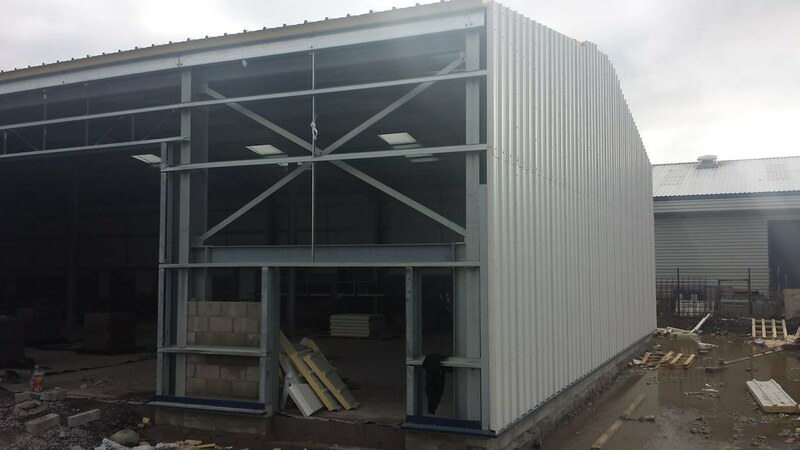 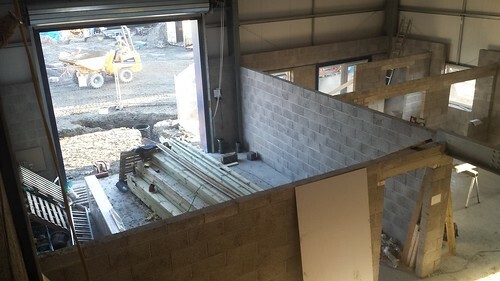 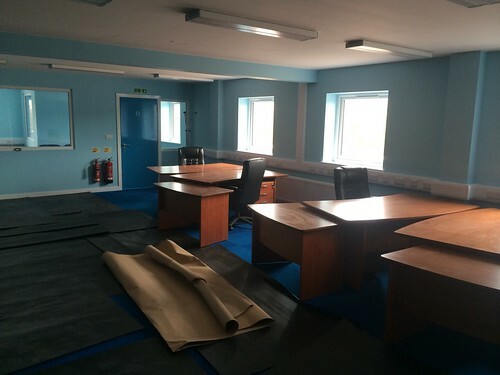 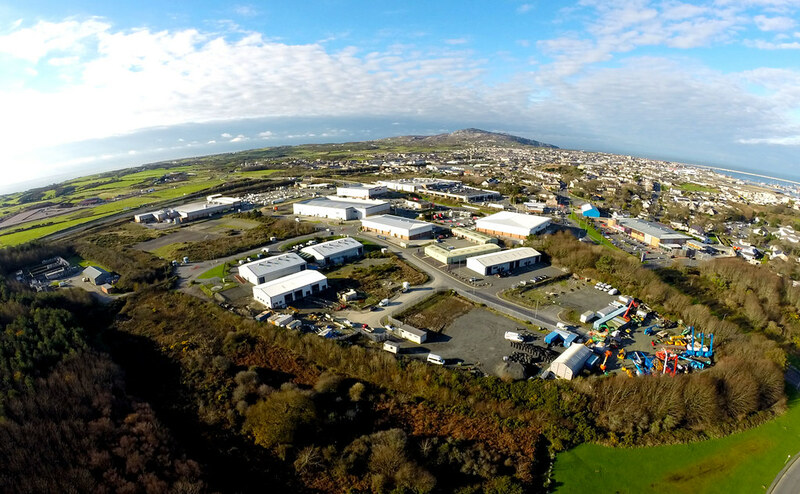 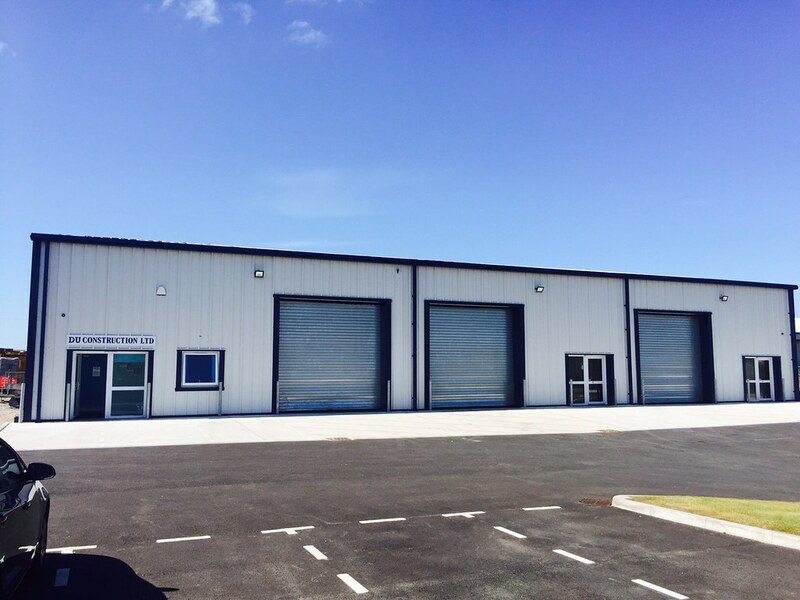 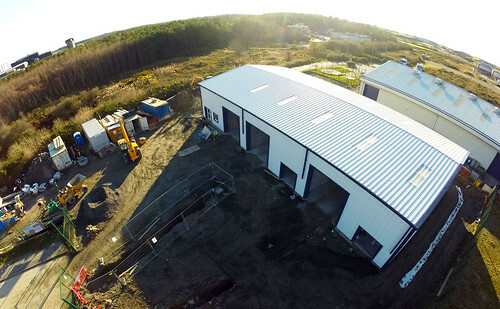 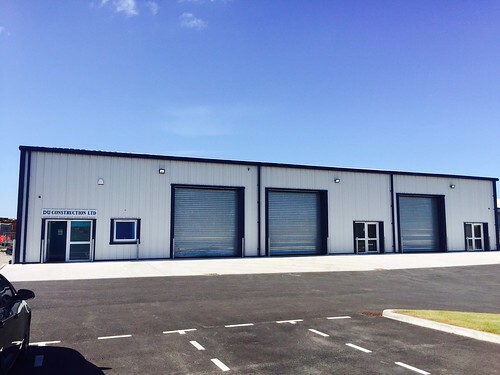 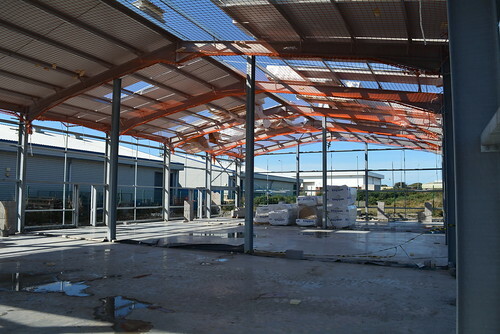 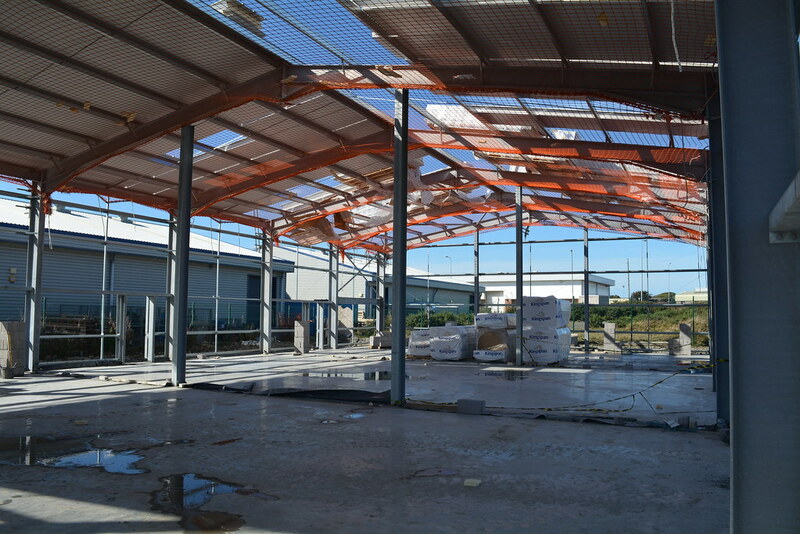 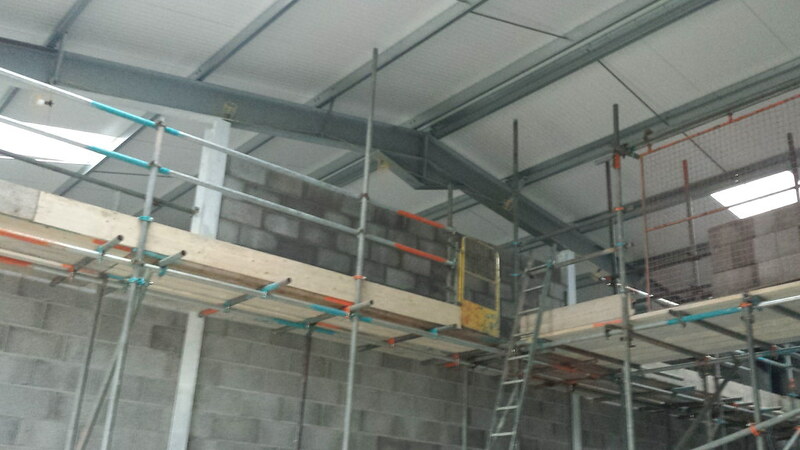 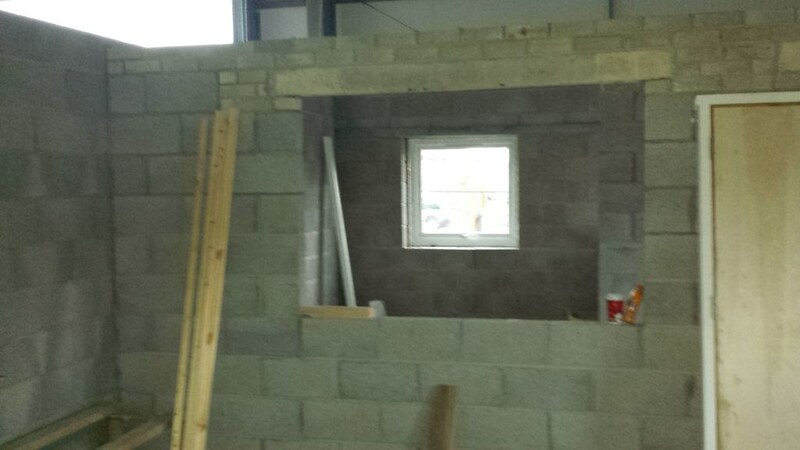 Works are now complete of the new operation centre and workshops for DU Construction Ltd in Holyhead, Anglesey. 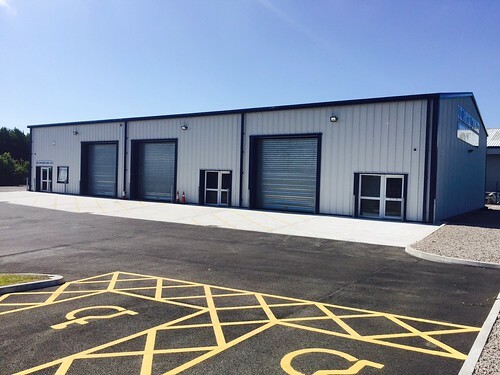 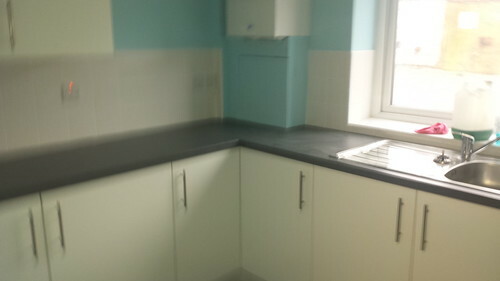 Built to BREEAM very good this building took only 5 months from foundations to occupation. 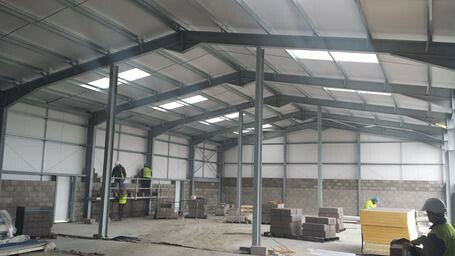 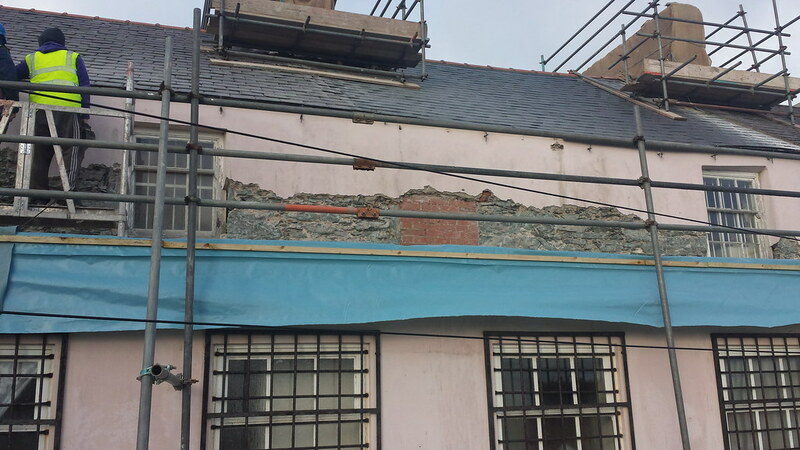 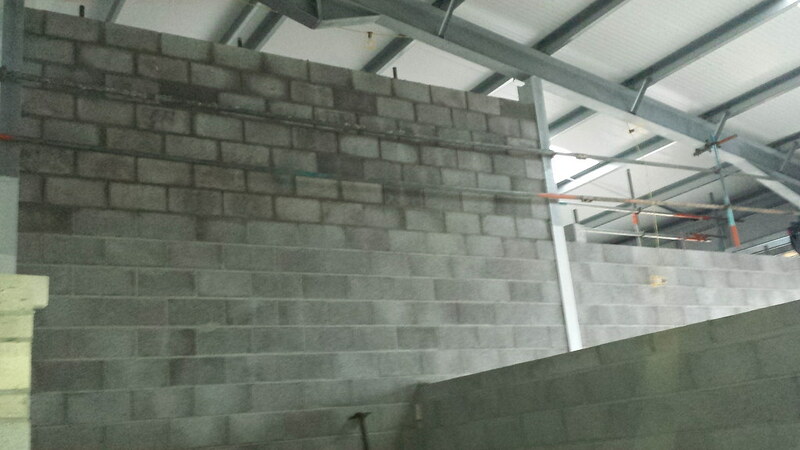 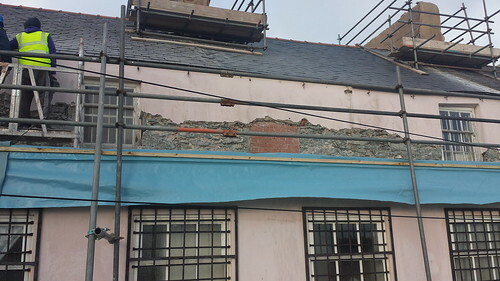 All works carried out in house except steel frame, cladding and M&E works. This flag-ship building is now fully operational.